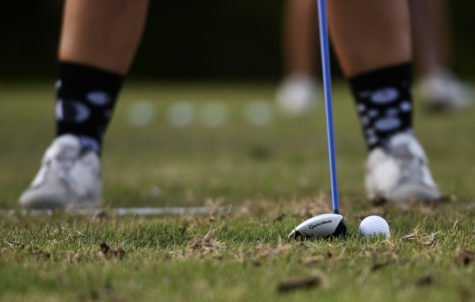 The women’s golf team not only battled 15 teams, but also the wind this past weekend in the Sunshine State. 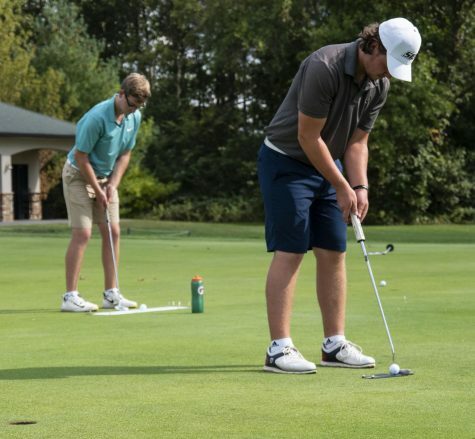 The women’s golf team bounced back from a tough tournament their last outing with a top-five finish at the JMU Eagle Landing Invitational this weekend. Elon University finished first in the invitational with a score of 892. 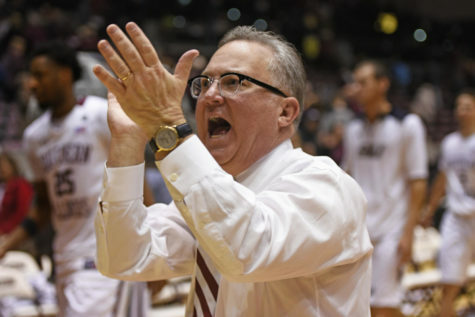 SIU’s combined three-round score of 901 was good enough to give them sole possession of fourth place, and their second top-five finish of the spring. 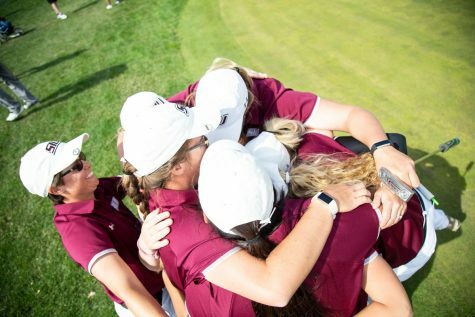 The Salukis finished nine shots off of the lead, and two shots behind the Blue Hens of the University of Delaware in third place. 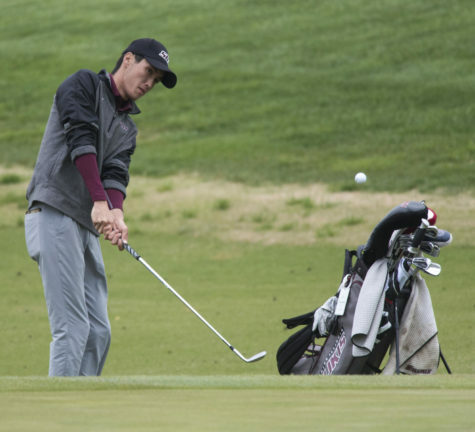 At the end of the second round SIU sat in fourth place, just seven shots off the lead. Coach Alexis Mihelich said her team was in a good position to win. Unfortunately the weather had other plans for the Salukis. 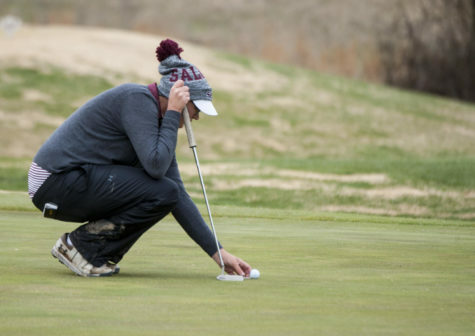 The final round of the tournament brought with it 35 mile-per-hour winds that pushed the ball all around the course and made it difficult for the Salukis to make a charge up the leaderboard. Senior Cassie Rushing led the Salukis most of the weekend. Rushing shot a 73 in the first round and added a 70 in the second round. She had a solid grasp of first place after 36 holes. Rushing’s play slipped a bit during the windy third round. 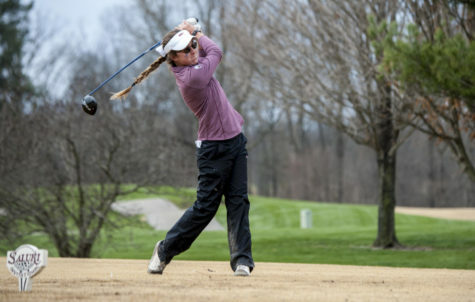 She shot a 77 in the final round to finish in a tie for fourth place with an overall score of 220. Rushing said she had to compensate for the wind in the third round. Sophomore Mattie Lindner and freshman Brooke Cusumano continued their strong play in the spring season. Both players shot a 54-hole score of 226 to finish in a tie for 26th place. Their scores of 226 were career bests for each. Cusumano shot two rounds of 74 at the tournament, the lowest of her career. Cusumano said the golf course this weekend played to her strengths. 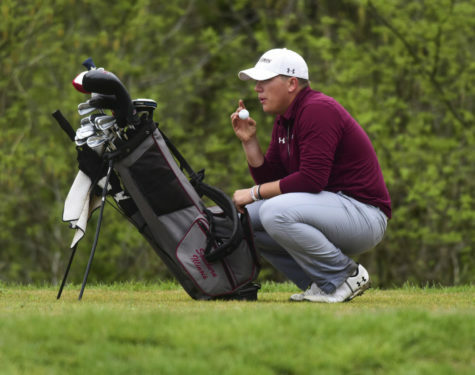 For the second straight week, a Saluki competing as an individual finished high on the leaderboard. Freshman Xianmei Jin shot a 70 in the third-round of the tournament to finish tied for 13th, her best finish of the spring. Last week, Lindner finished in a tie for 24th while competing as an individual. Rushing said she was pleased with the way her freshman teammates played in the windy third round. 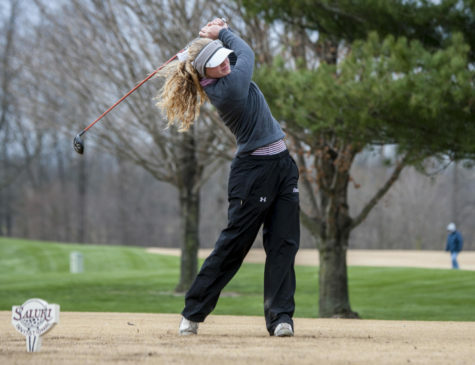 The women’s golf team will have a week off before hosting the Saluki Invitational at Hickory Ridge Golf Course March 30-31, the team’s only home tournament.